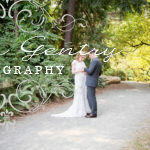 Elena and Al celebrated their love with an intimate ceremony at St. Annes on Queen Anne Hill. These two melt my heart. Elena and Al are two people who are meant to be together and in love. Despite the rain and wind, we braved the outdoors to capture the beautiful Seattle skyline and colors of winter. 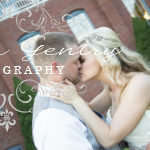 Photographing their wedding was truly a joy. From the very beginning, the day was filled with so much love, laughter, and endless smiles. Their reception was at the Great Hall in Green Lake. With fabulous flowers and sparkling decor by Jelena, of JBK Weddings and Events, the Great Hall was transformed into the perfect place for them to continue their celebration with their closest friends and family. Talk about fun! Elena and Al spiced up the night with a salsa lesson during the reception!